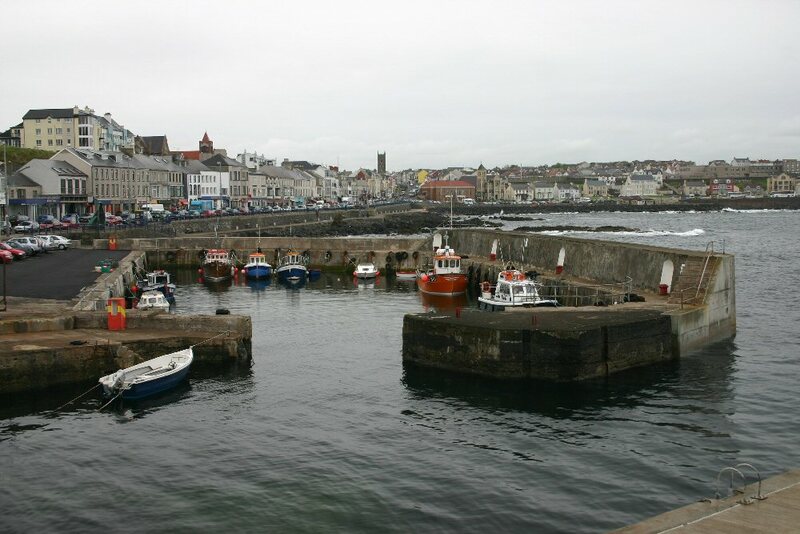 Portstewart, famous for its long sandy strand and harbour, is the second largest resort on the north coast. Portstewart serves as the resident port for the pilot's vessel which guides cargo ships into the River Bann on its course up the winding tidal stretch to Coleraine. The harbour lies within a natural rocky inlet with a blowhole which is spectacularly powered by Atlantic breakers.